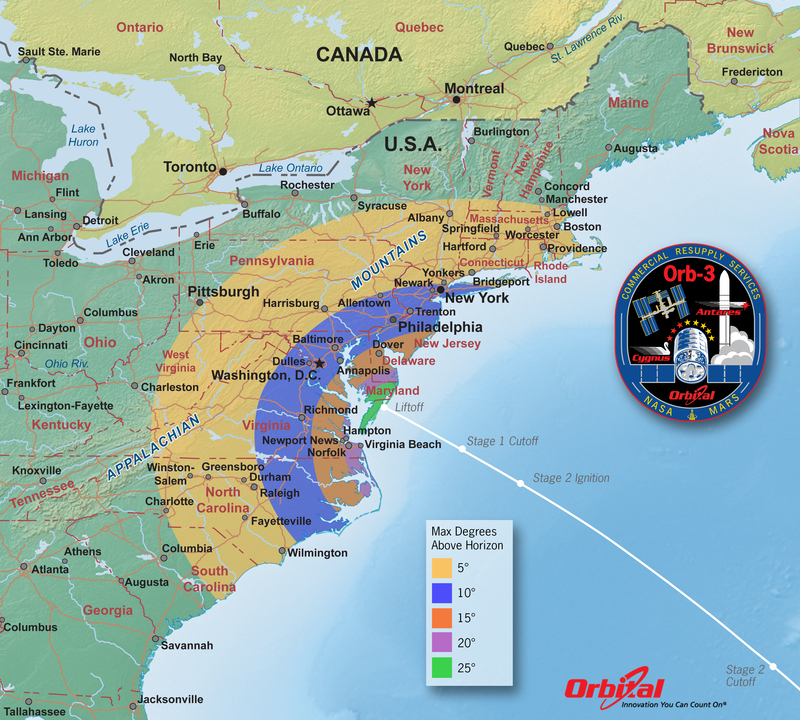 The next commercial resupply rocket launch to the International Space Station is scheduled for Monday. 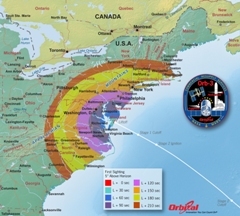 The Antares rocket will launch at 6:45 p.m. from NASA’s Wallops Flight Facility and is expected to rendezvous with the space station on Nov. 2, a NASA news release says. ← Virginia Beach City Council voted in favor of reducing the number of balloon releases from 49 to 0! It will be included in the state legislative package next year.